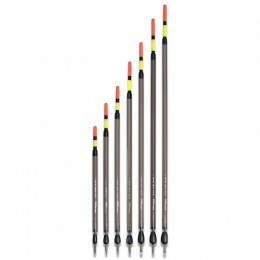 The Margin Crystal is the latest innovation created with Drennan's unique precision blow-moulding technology. 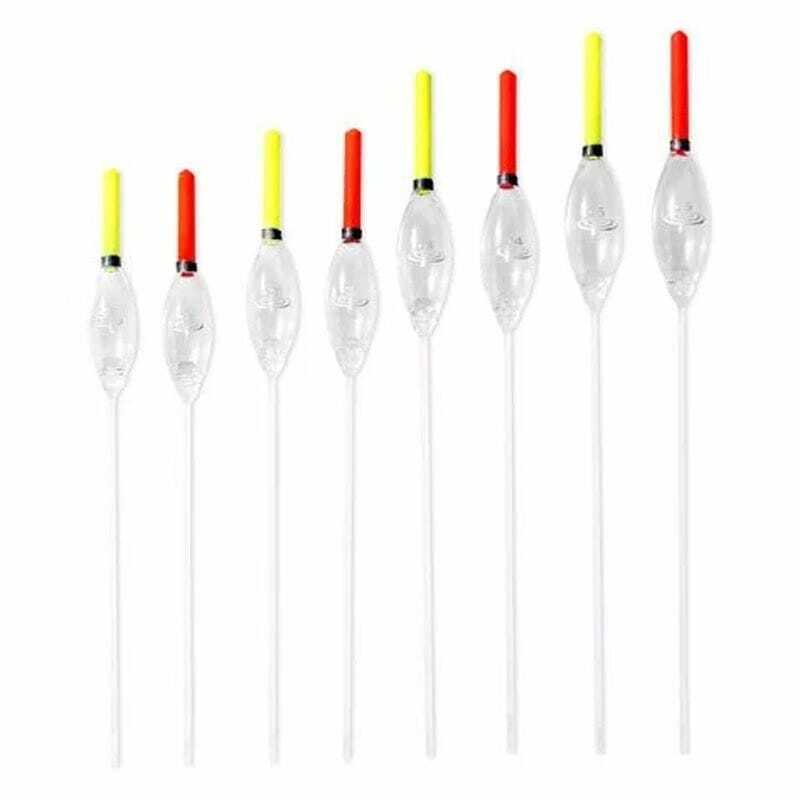 This float is built to the similar exacting specifications as the award-winning Crystal Dibber and In-Line Crystal Dibber pole floats. 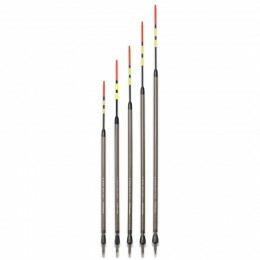 The inclusion of a 2.5mm diameter hollow Glow Tip makes it a really versatile design. 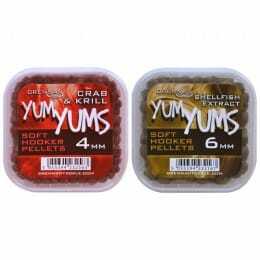 It works exceptionally well for fishing in the margins and towards far-bank islands. 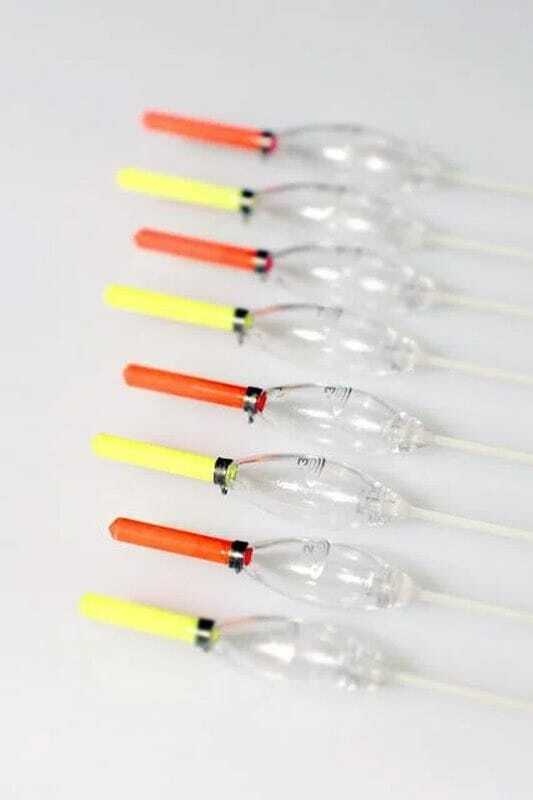 The highly visible antenna means it just as useful for open water and can even be used for fishing shallow. 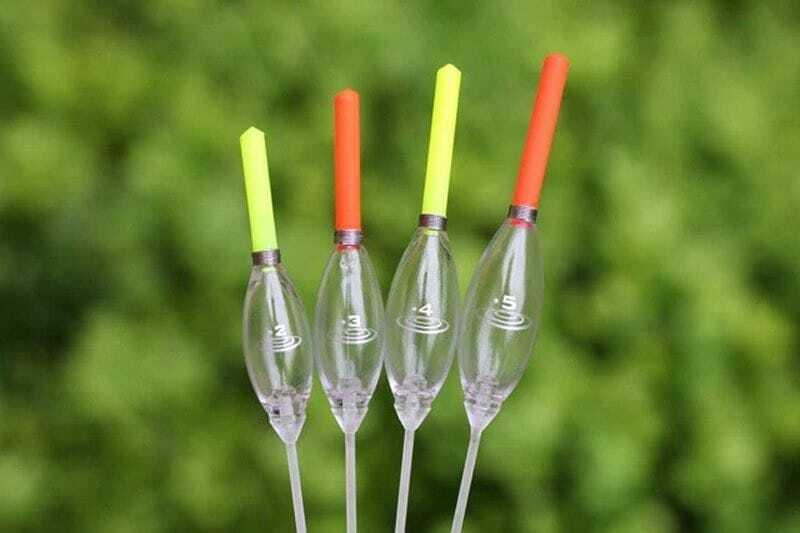 The transparent Crystal® body ensures the float is much less conspicuous to wary fish compared to a traditionally painted pole float. 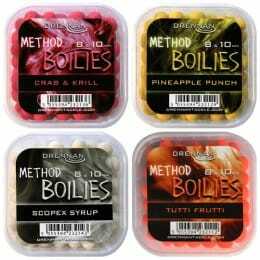 As with all Crystal® pole floats it is engineered in Drennan's own factories, super strong and built to last. The tough polymer bodies are produced on our unique machines which had to be specially designed and modified to blow-mould at this miniature scale. A thick 1mm glass stem offers both strength and stability. A double-wound, spring side eye protects the line and cannot be ripped out of the body like a traditional side eye. Four sizes from 0.2g up to 0.5g allow the float to comfortably cover depths up to 6ft (2m) with ease. 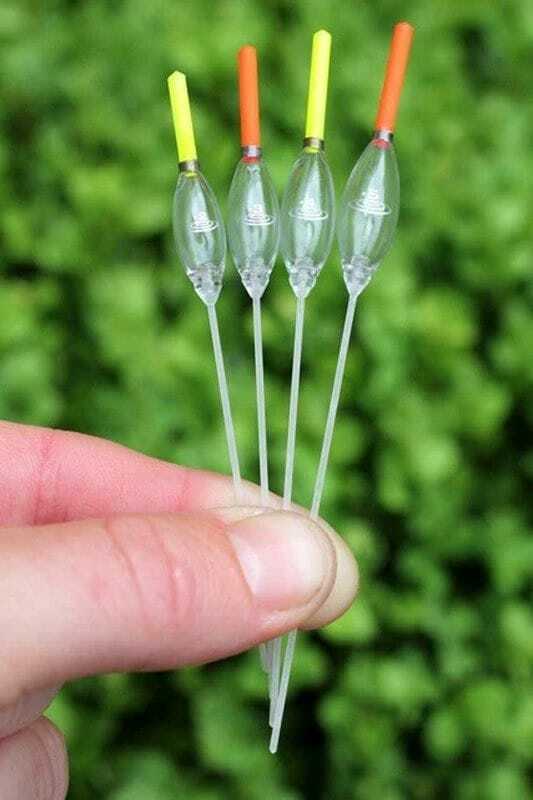 The highly visible Glow Tip is available in red or yellow and is a large enough diameter to support substantial hook baits such as sweetcorn, pellets and worms. 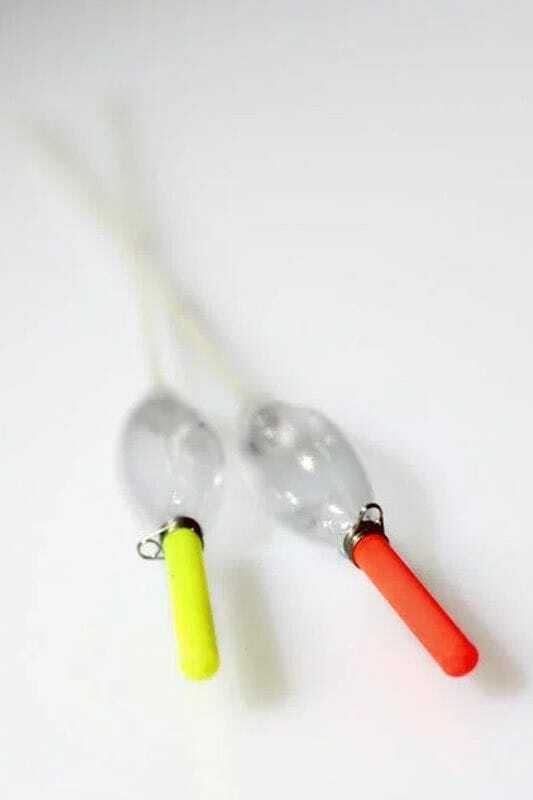 The Margin Crystal is destined to be another classic and a must-have float in every pole angler's armoury!